Writer, musician and politician Wab Kinew talks about his new children's book Go Show The World, which introduces a whole new generation of kids to some of North America's Indigenous trailblazers. 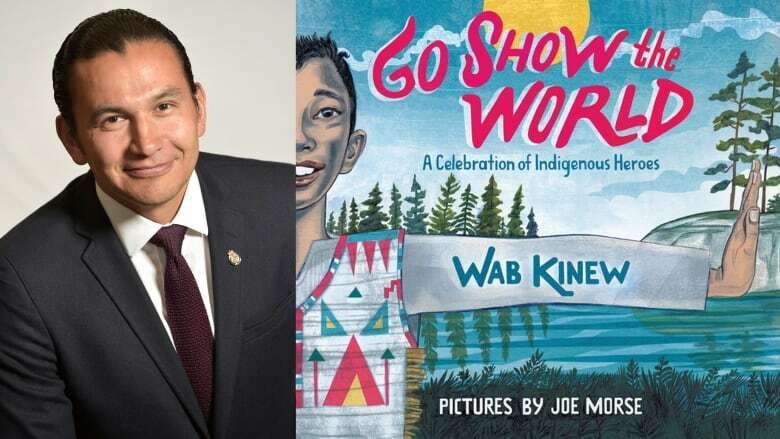 Writer, musician and politician Wab Kinew talks to Tom Power about his new children's book Go Show The World: A Celebration of Indigenous Heroes. The book introduces a whole new generation of kids to some of North America's Indigenous trailblazers, with some help from a few cartoons and a little hip-hop.